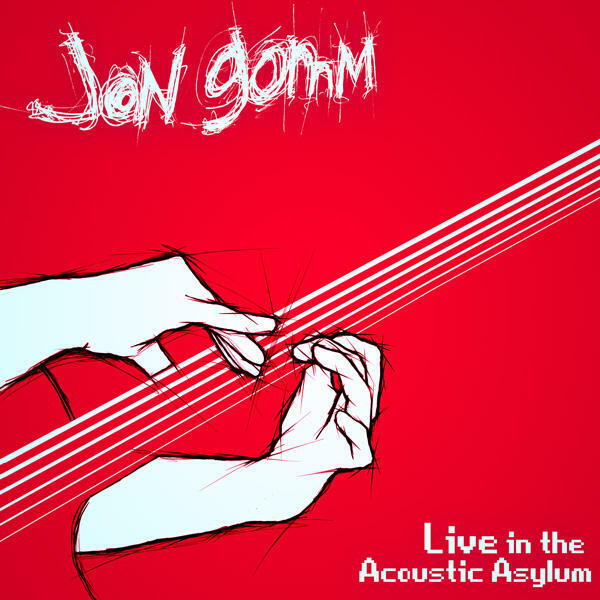 Jon Gomm interview: a crazy genius in his "Acoustic Asylum"
Here's a audio Jon Gomm interview. 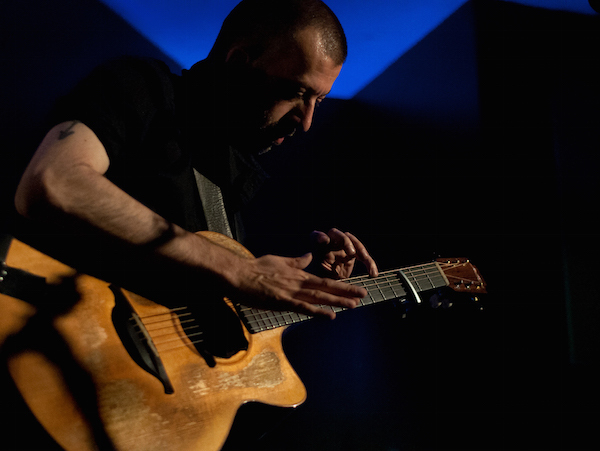 Jon is one of the current guitar players who is really pushing the enveloppe in the acoustic guitar world. His latest album "Live in the Acoustic Asylum" was recorded live as the title implies and his full of guitar and yet still avoids the default of being annoying because of pointless technical prowesses. This interview with Jon is more than 45min long as he is very generous and detailed in his answers. You will know everything fropm his first guitar, to his training, to the role of Dave Kilminster in his style and many more topics. You enjoyed this audio interview?